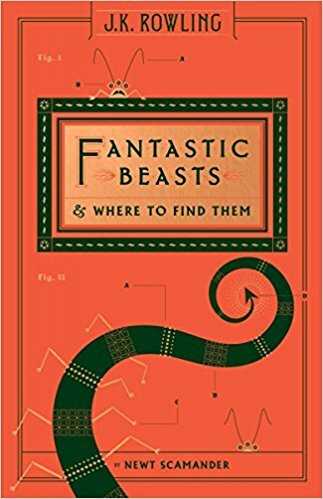 Fantastic Beasts and Where to Find Them is only a drop in the bucket of mythological and magical creatures. Just like Newt Scamander, I am fascinated by the wide variety and cultures and stories of these creatures. But mermaids, unicorns, and dragons are everywhere in pop culture. I want to expand my horizons and look into some lesser-known mythological creatures. Luckily, I work in a bookstore. I get to explore my wildest daydreams every single day (and you’re welcome to join me)! Here are some of the interesting creatures I discovered lurking in the lesser-known areas of mythology. 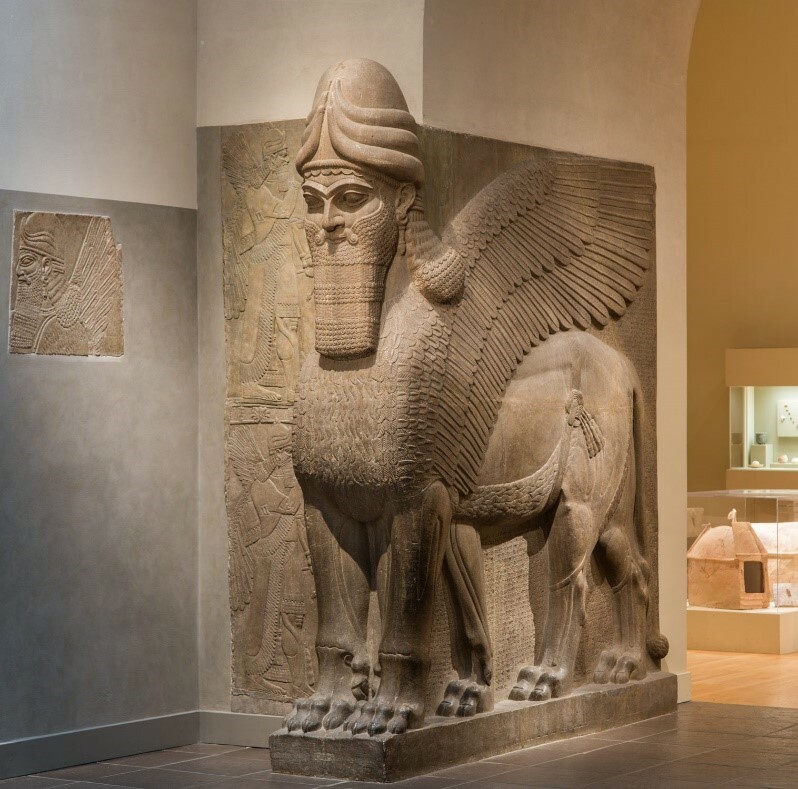 An ancient Sumerian protective deity, the Lamassu, shares its hodge-podge similarities with a griffin. It potentially even served as inspiration for the Sphinxes and other chimeric creatures. With the body of a lion or a large bull, eagle’s wings, and a human head, Lamassus are usually male. These were celestial beings that served as household, and eventually, royal protective spirits. Huge sculptures of these creatures adorned the entrances of palaces, meant to intimidate evil spirits that would do harm to the inhabitants. 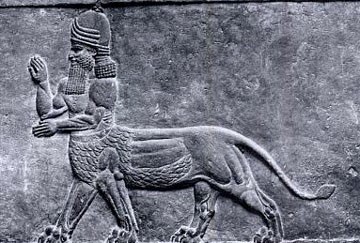 An Urmahlullu, or “Lion-Man,” might look very similar to a traditional centaur, but it comes from Assyrian mythology. Instead of the lower body of a horse, the Urmahlullu has the lower body of a lion. This mythological creature had a very specific duty of guarding against a demon called a Mukil-res-lemutti, which also resembled a gigantic lion. This demon would prey on those who were cleansing themselves for rituals, and therefore, vulnerable to evil. The Urmahlullu were placed as guards outside of buildings used for these rituals, making all those participating safe and protected. 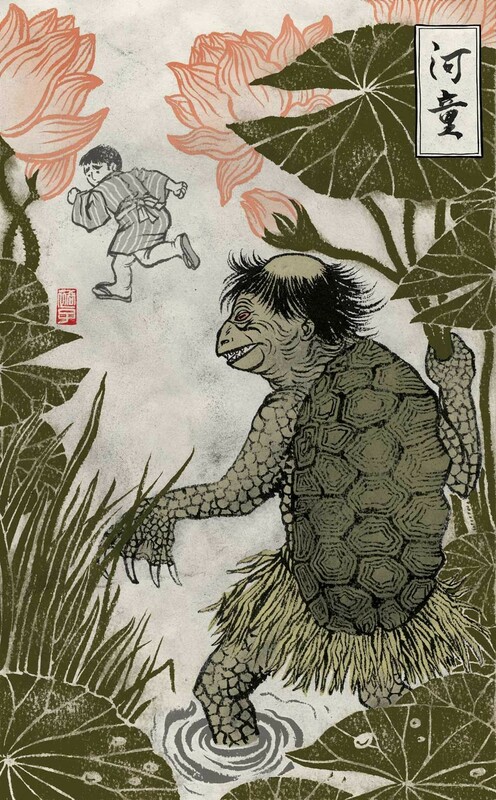 A Kappa is arguably the origin of the Teenage Mutant Ninja Turtles story. Literally translated as “River Child,” these traditional Japanese spirits are humanoid and childlike. With scaly skin and webbed toes and fingers, the Kappa live in the rivers and ponds of Japan. Descriptions vary but are they are typically green with beaks and a shell on their backs. The source of their power? Water stored in their heads. A Kappa’s purpose is to warn children of the dangers prowling in murky waters, although they are sometimes said to be mischievous pranksters. If you know of any other rare, weird, or just mysterious mythological creatures that deserve the spotlight, share them with Bookmans! We always want to discover new and interesting things! Harry Potter: Fight Censorship with my Favorite Youth Series! Thanks for highlighting the wonderful urmahlullu. For more lion-centaur goodness, visit my blog at cayzle.com.